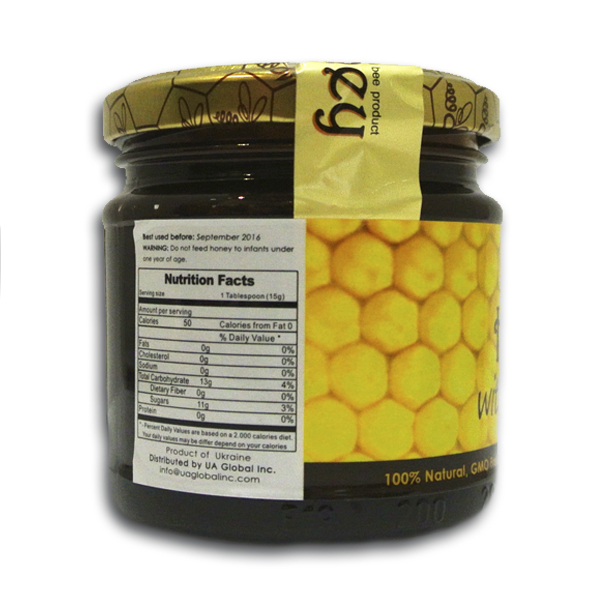 Beebread is bee pollen, and is different from plant pollen. 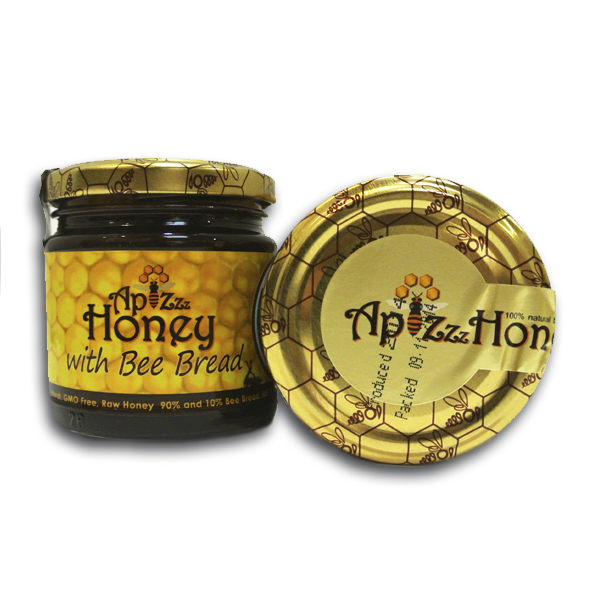 Beebread is gathered by honey bees, mixed with honey and a secretion from bees’ salivary glands, stored in honeycomb cells and subjected to milk fermentation in anaerobic conditions in the bees’ hive. Beebread’s nutritive, prophylactic and curative values are much higher than those of pollen due to its richer composition preservation process and high assimilability. 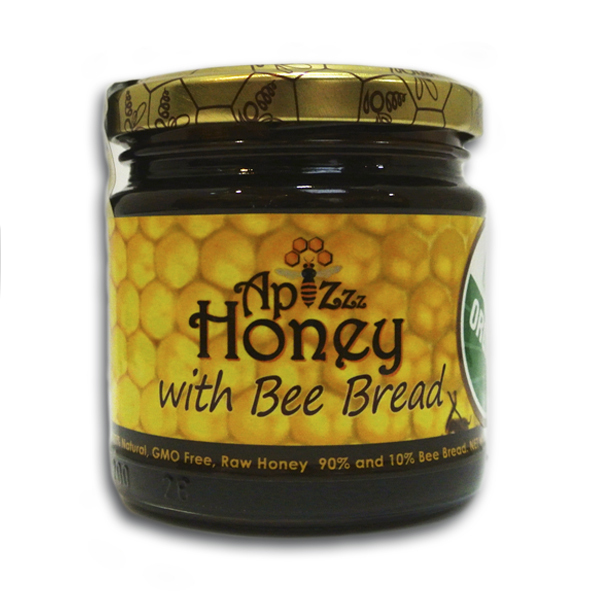 Be the first to review “Honey with Bee Bread 250g/8.82oz” Click here to cancel reply.